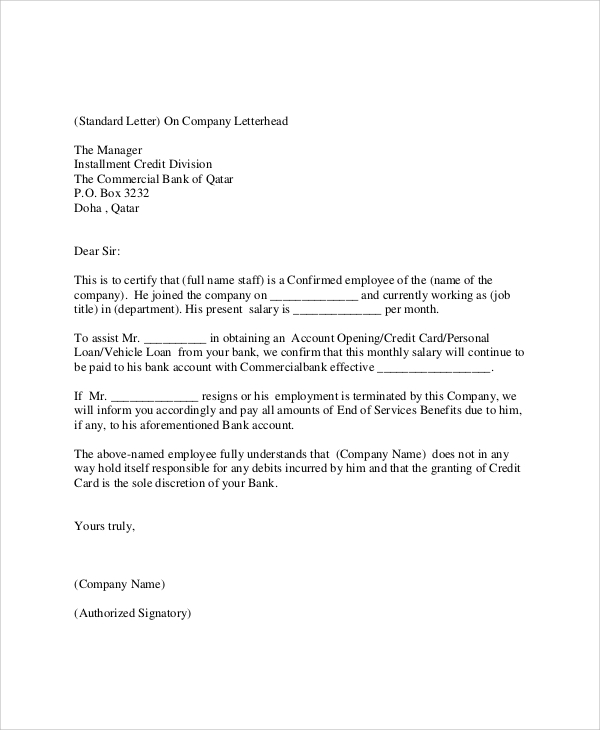 Such letterheads Template is most useful in personal letterhead template where the individual needs to represent himself professionally in front of its colleague or business associates. 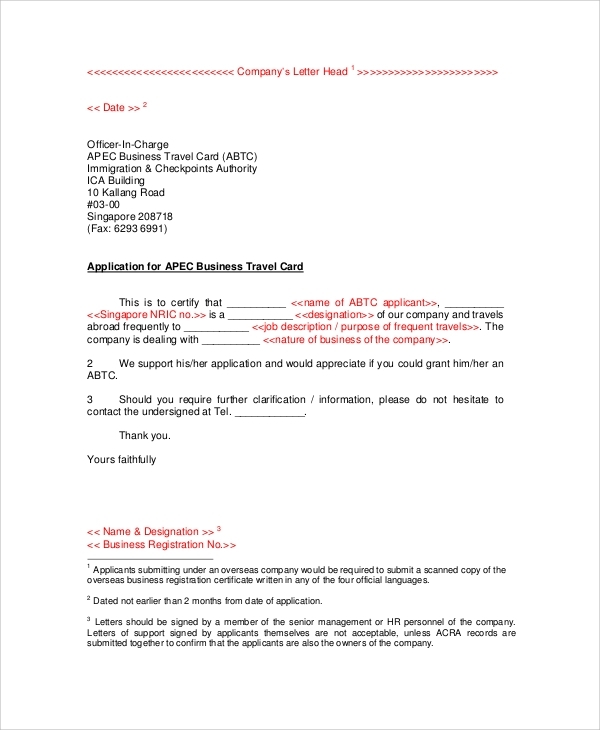 The business executive uses such letterhead to communicate with their senior or professional to convey their formal and professional behaviour. Business letterheads should be printed on high-quality paper because a professional-grade paper has the effect that the business is trustworthy and vigorous. Just as with all the printed materials that go along with advertising and branding a company, a letterhead is a visual representation of the business. The business logo and some of the details should be properly formatted. 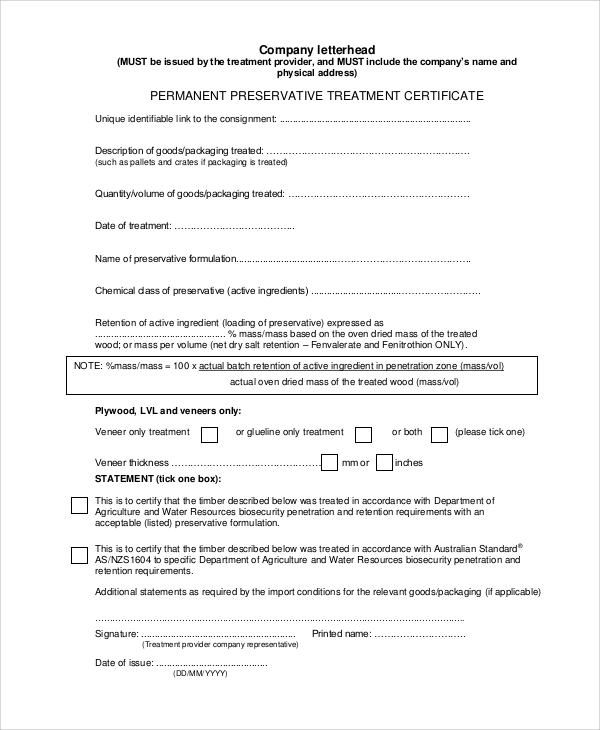 The template is formatted and well organised specifically for the personal use by some professional to communicate and interpret their objective and goals for which the letter is dispatched. 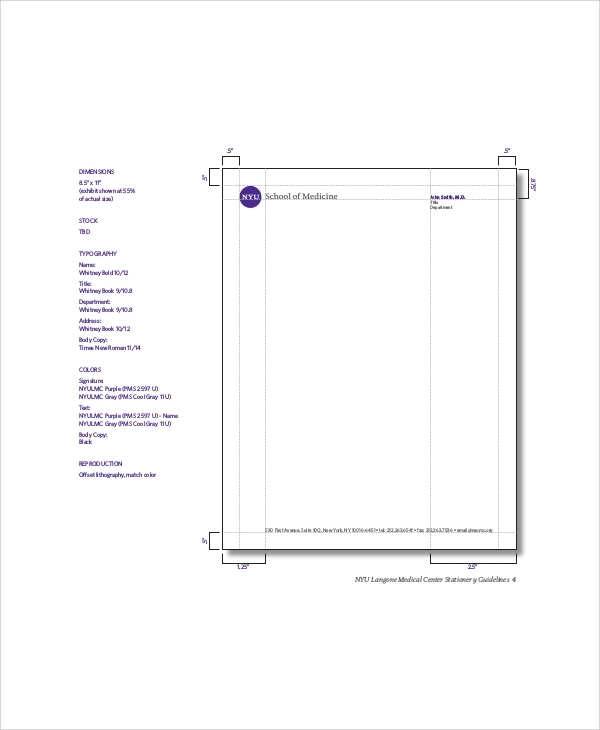 The standard personal letterhead is effective and most efficient to build the business relations. The professional person needs to communicate with various business associates and executive about its different deals and proposal informal ways and with business tone. The template is fully organised and easily customizable with a variety of formats and designs. The templates designs, colour and fonts are attractive and perfect for you. All the business personal or professional letterheads are most essentials and effective for formal communications. 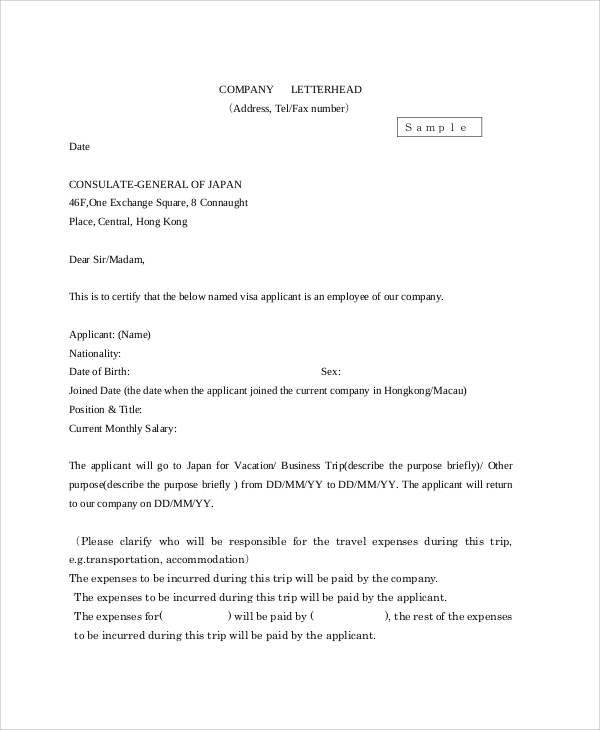 The personal letterhead sample is most representative and depicts the proof that contains the letter is from the business or individual. 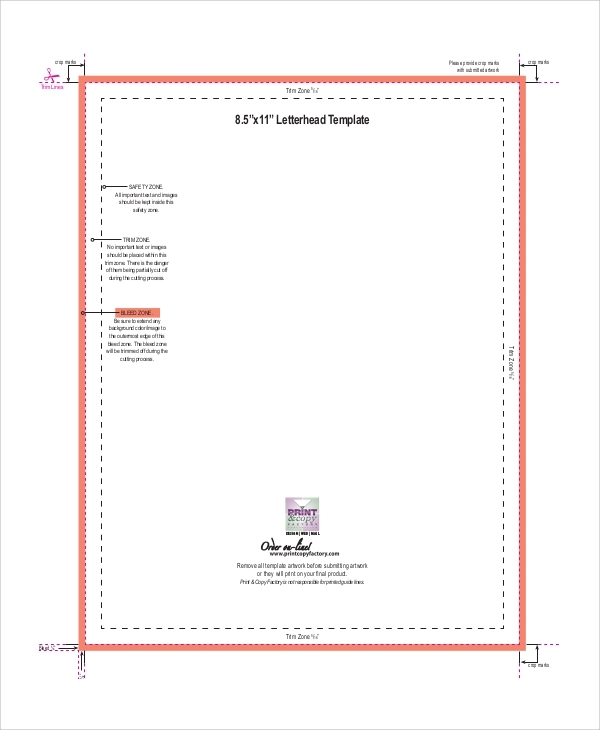 All the templates of letterhead sample are available in both the format documents and PDF. All the documents are compatible with all the versions. Your satisfaction and requirement are always taken into consideration and all your suggestions are always prioritised. So, don’t hesitate to give your requirement list to us.